Like foundation and eyeliner, lipstick is one of those makeup products that most of us have our own way of applying, whether it's straight from the bullet, with a lip brush or fingers. But getting it to look professional (or stay put past lunchtime) can be no mean feat, no matter how brilliant the formula or steady your hand. Luckily, we have Morgane Martini, Marc Jacobs' global artistry ambassador, on hand to show us how to ace it in one application. "I always put a touch of concealer on the outer edge of my lips before I do my lipstick because it helps cancel out any redness, gives you a blank canvas to work on and makes the lipstick look seamless," says Morgane. One Instagram trick she doesn't recommend? 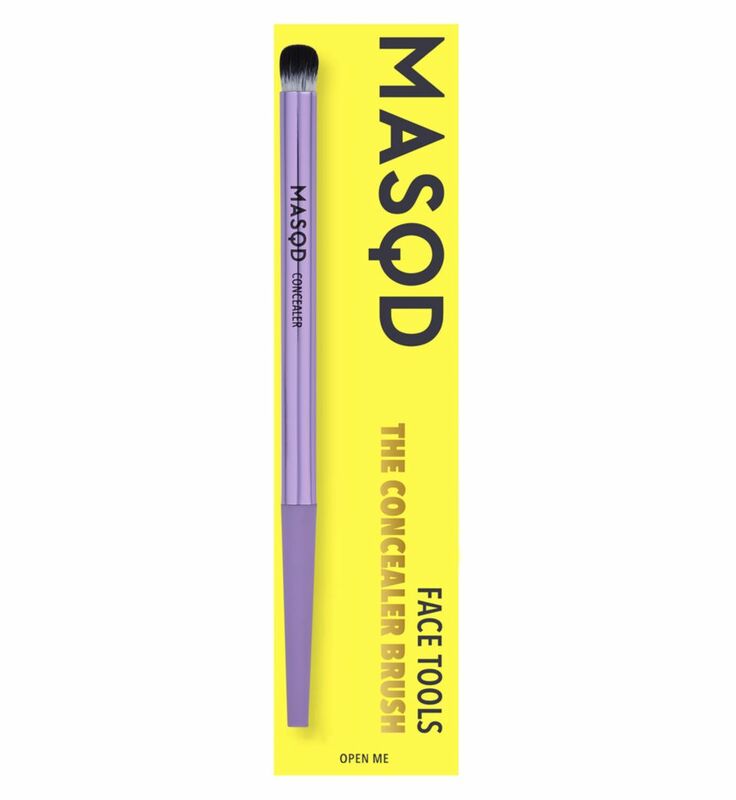 Putting concealer directly onto the lip, as it could separate or dilute the colour. 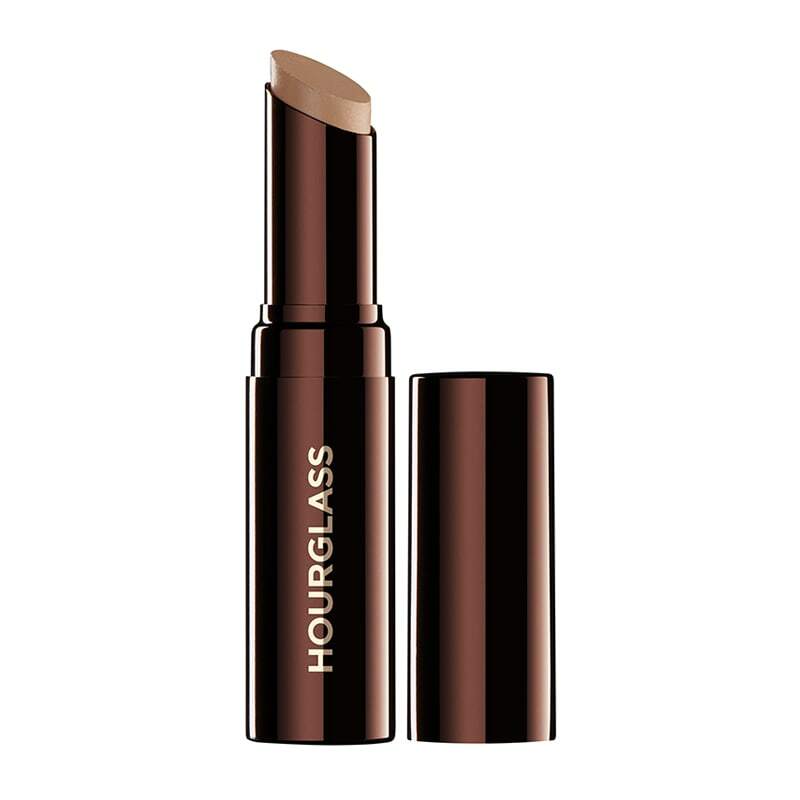 "A square concealer brush dipped in a little concealer is great for going around lips to clean up mistakes, though," Morgane adds. 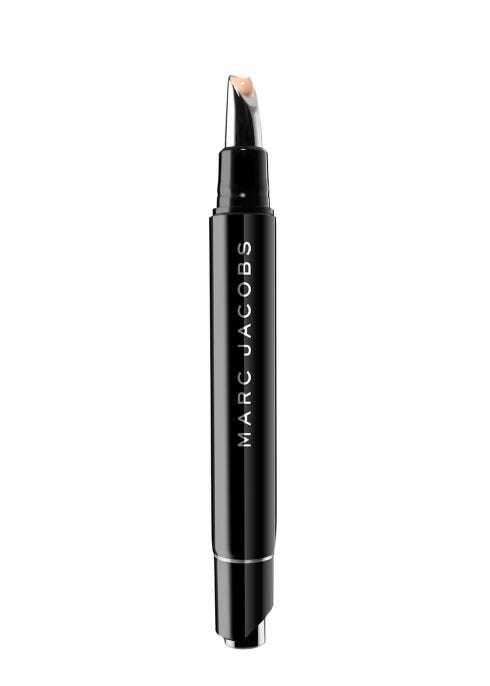 If you want your lipstick to look professional, lip liner is your best bet. "You don’t want to outline lips to a point where it looks obvious, though," said Morgane. "Apply it ever so slightly above the outer edge of your lip, which you can feel with your fingertips. There’s a supermodel I work with who likes to call it 'the push'. It’s not cheating, you’re just embellishing the lip. To make this look more natural, I like to blend any lip liner on these outside edges, so I take my finger, a lip brush or a cotton bud, whatever works for you, and just run it across the outer edge to blur it a little bit, so that it’s not too harsh. You want the lips to look like they’re yours, not fake or drawn on. My go-to look is this and a little bit of lip balm. Don’t go crazy on the outline and don’t push too hard with the pencil." "A lot of my clients don’t like their lips outlined because it can look too '90s. 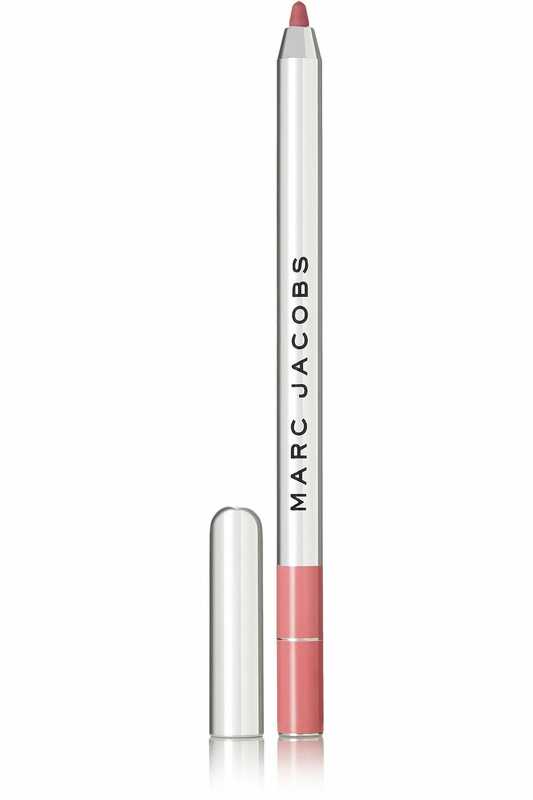 If you don’t want too much of a lip look, ditch the lip liner. The second you put lip liner on, it looks too polished." Unless you have super defined lips, it's not that easy to apply lipstick straight from the bullet. Morgane's top tip? 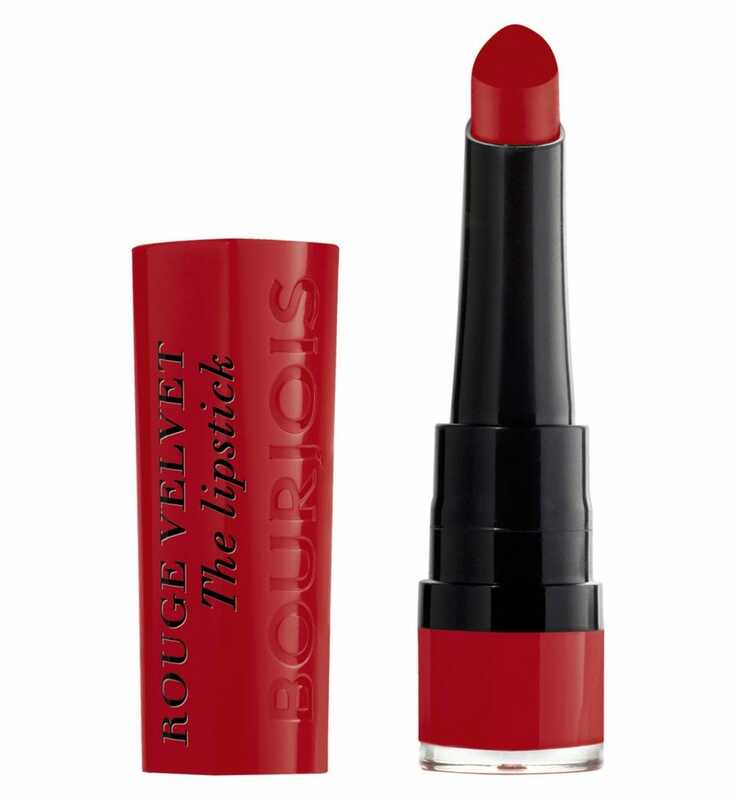 "I personally use a lip brush to make the colour more precise," said Morgane. "I usually start at the heart of the lip (Cupid's bow) and continue downwards. Then I stop and apply from the outer corner of the top lip upwards, towards the heart again – it’s a two-step process." And if you don't have a brush? 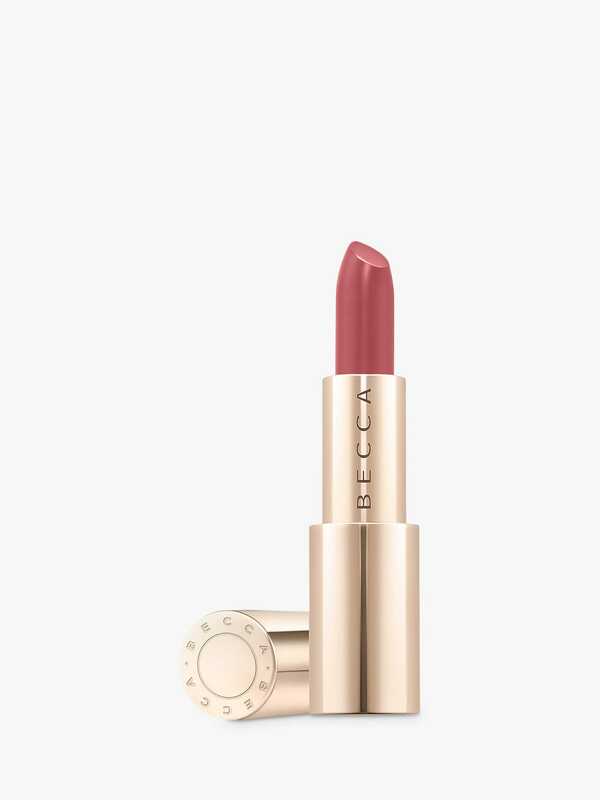 "Dot the lipstick in the centre of the lip and use a cotton bud or your fingers to blend it outwards, then blot your lips together," said Morgane. "This is the easiest trick and everyone is obsessed with the blurred, velvet look at the moment." "If you want your lipstick to last longer, apply it like usual, separate a tissue, so that it’s one single ply, place it on the lip and dust a little translucent powder on top with a small brush," said Morgane. "Remove the tissue, then add another coat of lipstick on top of that. Trust me, it'll last forever."